Bout Of Books 15: Day #3. 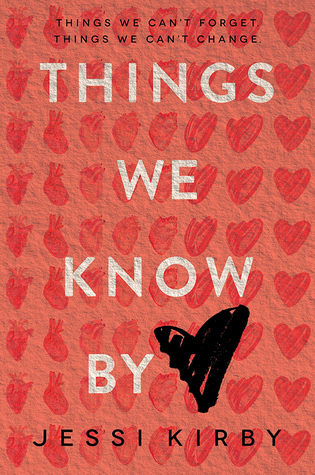 Things We Know By Heart by Jessi Kirby. 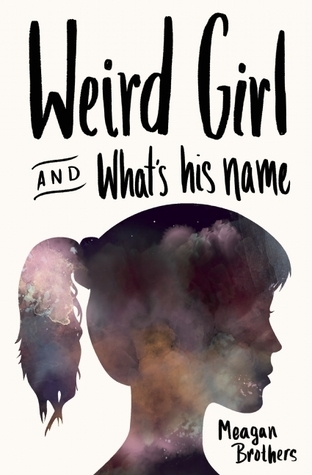 Weird Girl and What’s His Name by Meagan Brothers. Challenge: The Rainbow Challenge Hosted by Ranty Runt of a Reader. Someone Up There Hates You by Hollis Seamon. The Nature of Jade by Deb Caletti. 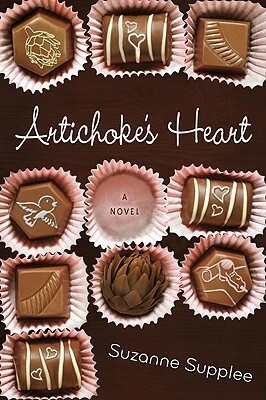 Artichoke’s Heart by Suzanne Supplee. < Top 5 Wednesday|January 6th, 2016.